I’m not usually a fan of fuchsias – I think their flowers too fussy, but this beautiful golden fuchsia that grew in my mother’s garden is the exception. 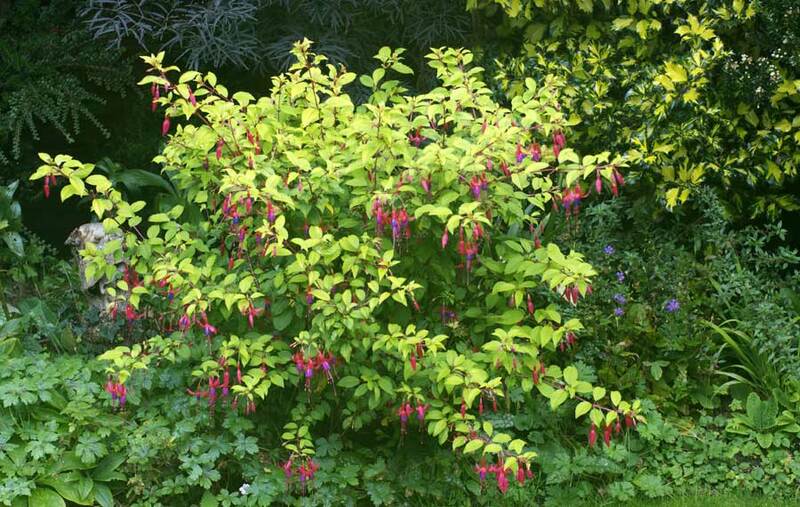 Fuchsia ‘Aurea’ has jewel-like red flowers with purple centres and its red stems are covered with small yellow-green leaves. It is a lovely shrub to brighten the border – mum’s plant thrived in partial shade and she would prune as buds formed in spring to keep this lovely arching habit. 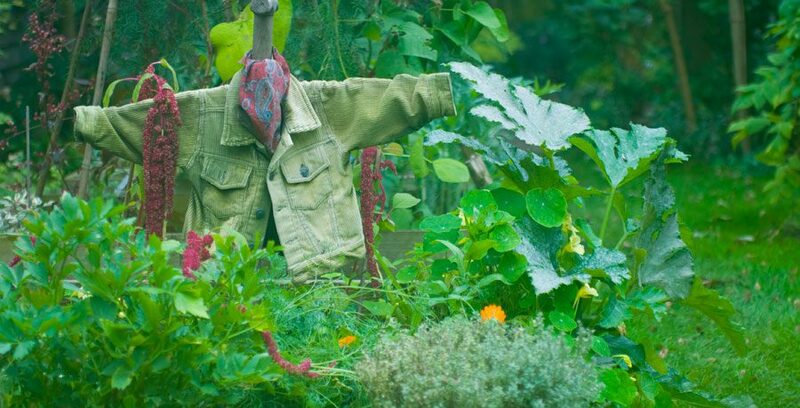 On my last visit I took several cuttings to grow in my own garden – a fond memory of gardening at mum’s, and they will provide lovely bright splashes of colour in my borders.